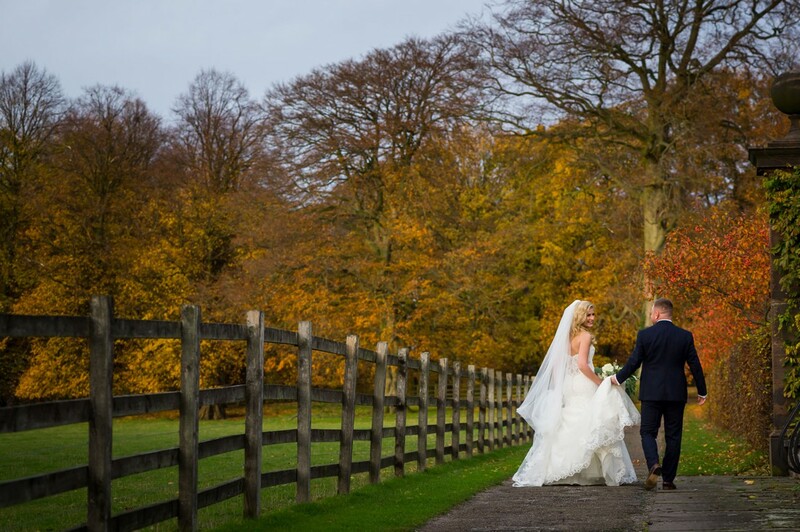 Home > Blog > Wedding Videography > Did you know we offer Wedding Videography? Choosing your wedding videographer is as important as your Wedding Photography. Having your Photographer and Videographer understand each others way of thinking and working, helps produce a wedding story that is magical and one you'll cherish. Our Wedding Videography and Photography compliment each other perfectly. 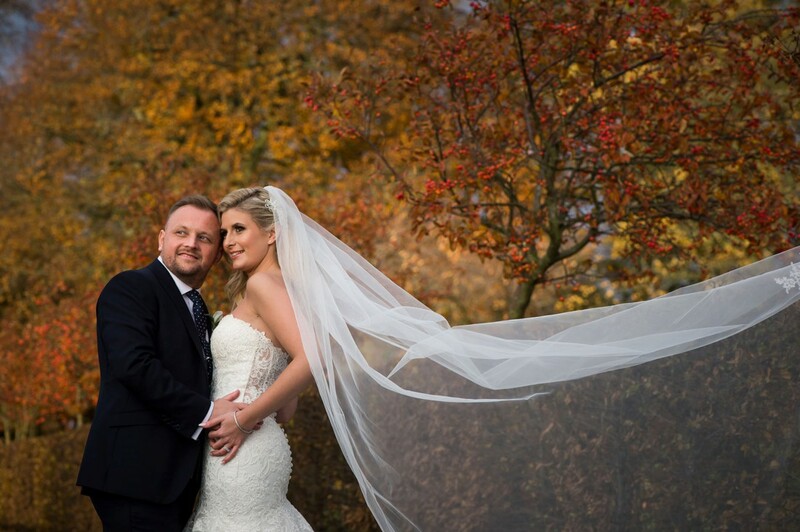 Filmed by our skilled wedding videographer, with over 15 years experience in the film industry, he works exclusively for Matthew Rycraft. With video being a different medium to photography most clients who order video like to be able to see guests chatting away enjoying the wedding day. 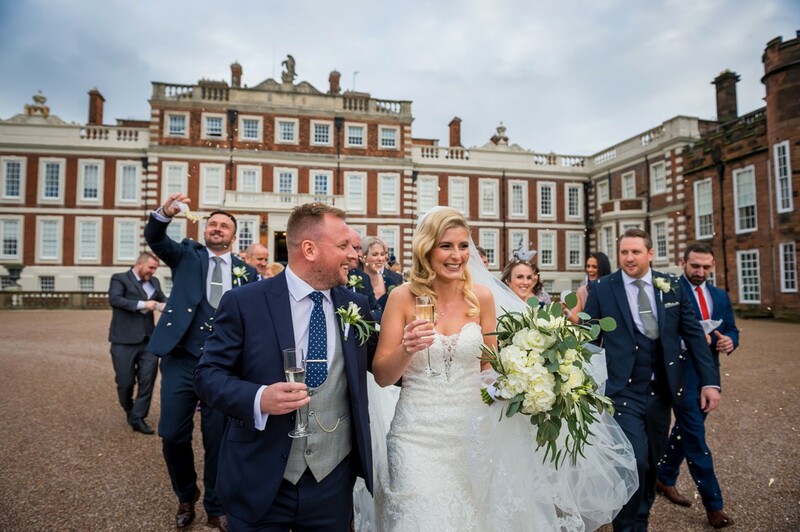 Video creates a different angle to your wedding day, theres plenty of footage not captured by photography, with it being a different medium, my videographer is looking for different moments that compliment being filmed. 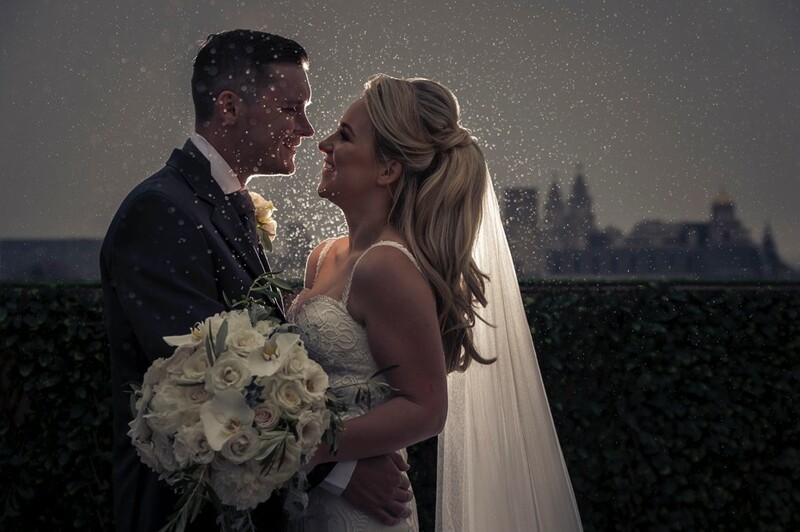 This collaborative approach to cinematic Liverpool Wedding Videography, documenting your wedding day will result in the most beautiful film of your magical story. A unique Wedding Videographer, where by both North West Wedding Videography & Photography can be booked and managed by us. 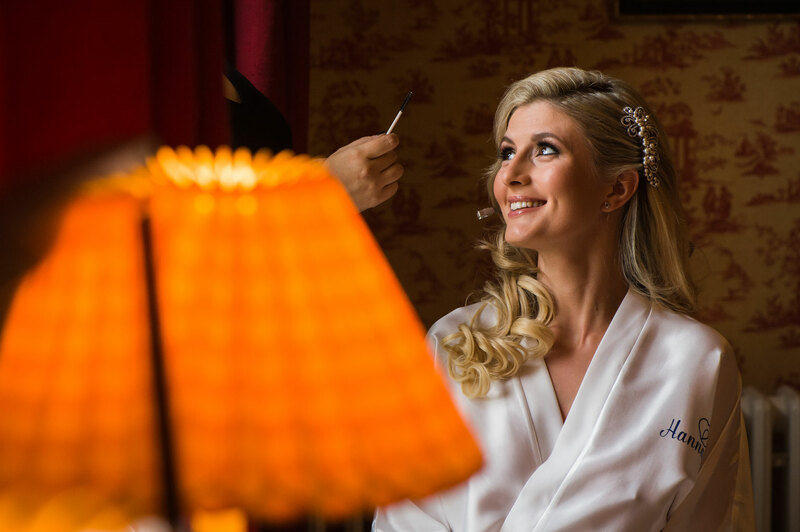 Covering your bridal preparations, to your first dance, with each element of the ceremony, speeches and dance in full, you get to re-live your magical day, over and over again. 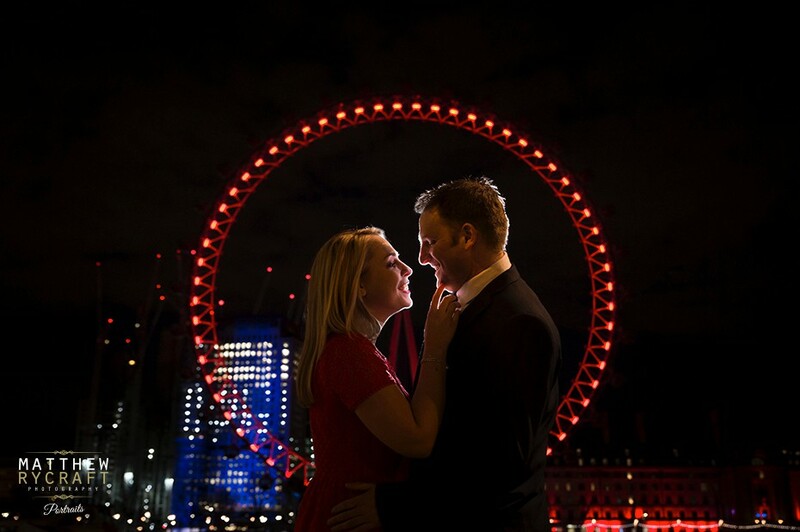 Get in touch to book your Wedding Videography with Matthew Rycraft, pricing starts from £1200 for a full day.